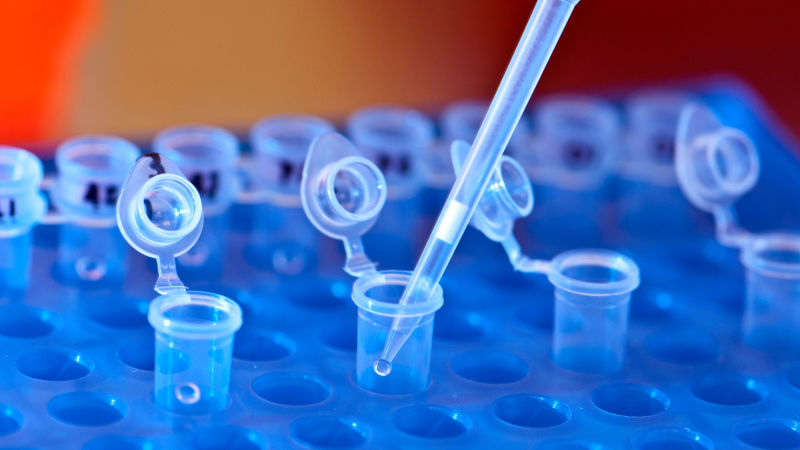 Indian state Andhra Pradesh’s DNA database could catch some flack. India’s eighth largest state is seeking to build a blockchain-based DNA database of all 50 million of its citizens. The government of Andhra Pradesh, or AP, announced a partnership to build the database with the German genomics and precision medicine company Shivom late last month. As with other recent efforts in places such as Dubai and Estonia, the government hopes to use the database to improve medical treatment, helping prevent disease by spotting a person’s risk for it early on, Quartz reported. This could be particularly important given that South Asian communities are generally underrepresented in DNA databases, and things like disease risk are often ancestry-specific. A lack of genetic information about South Asian people means a lack of research that could wind up say, identifying a person’s risk for cancer or even leading to cures for genetic disease. But the announcement also comes at a time when India’s massive, nationwide biometric data collection program is under scrutiny. Established at the turn of the decade, the Aadhaar program hopes to use biometric data much like America uses social security numbers, helping the government keep track of rural and poor populations that often escape government notice and ensuring better delivery of services and subsidies. So far, over a billion Indians have enrolled, but concerns about the security of that data and the ways in which it could be exploited are mounting. One Indian newspaper reporter found the biometric data could be bought for a paltry sum over WhatsApp. Others are concerned the database is used to monitor all aspects of Indians’ lives. And in AP, efforts to build a DNA database began in 2016 as a way to track convicts. Many countries, including the US, keep databases of DNA taken from arrested people. In China, though, efforts to build such a database have drawn criticisms that the project violates privacy, unfairly targets vulnerable citizens, and is unclear about how the data will ultimately be used. In AP, joining the database will be optional, and researchers and governments will be allowed to buy or access anonymous raw genomic data stored on the blockchain in the cloud. With India’s Aadhaar program already under scrutiny, the new AP DNA database could very well face similar pushback.